Here at Tellest, we love a good fantasy book. What we love even more is seeing those who are passionate about the genre continue to reach for the stars. It is not an easy profession, and you may find more often than not that it’s the ones with true conviction that deliver a story worth reading. 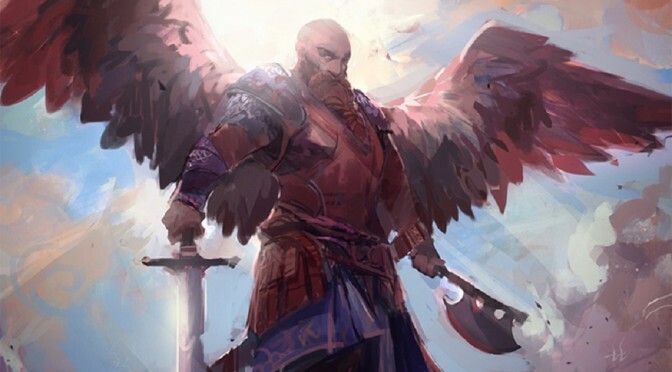 We worked with Stuart Thaman over half a year ago, in promoting his book, Siege of Talonrend. 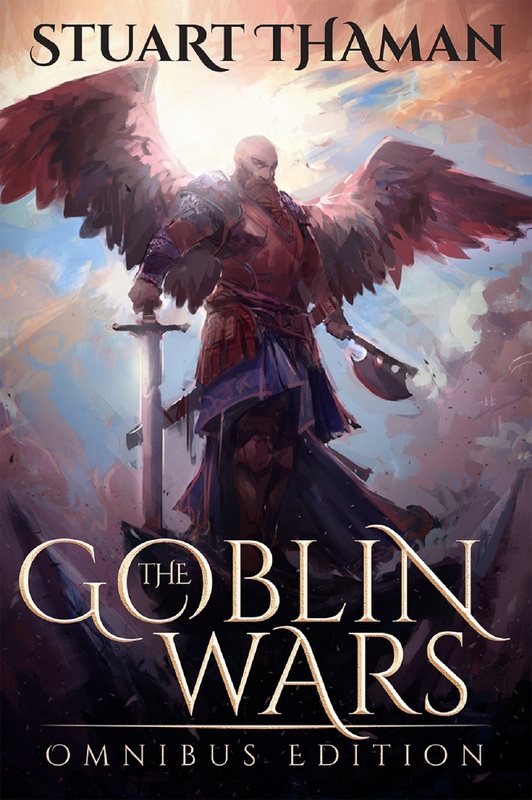 That was the first book in his “The Goblin Wars” series. He also had a second book out, but on April 1st, his omnibus, collecting the first two books and the unreleased third, is going to release. There’s no better time than now to let you in on this great little secret! Lady Scrapple lurks in the depths of Kanebullar Mountain, building her army of mindless slaves and waiting for the perfect moment to strike. As the final pieces are about to fall into place and secure her victory, an anomaly is born. A single goblin stands free of Lady Scrapple’s iron-clad hive mind. A few miles west of Kanebullar Mountain, the frontier city of Talonrend perches dangerously on the edge of anarchy. King Lucius Firesbane has disappeared without an heir and left the city leaderless. In the face of chaos, one man sets out to find his king. With 21 positive reviews across the current books in the collection, it’s no secret that Thaman is developing a following with this grand story. A tale that tells of adventure and classic fantasy sensibilities, this saga could be your next favorite read. The Omnibus releases on April 1st, but you can get started with the first in the series for under a buck. Check out Siege of Talonrend on Amazon.